Tamturbo strengthens its management team with a new appointment. 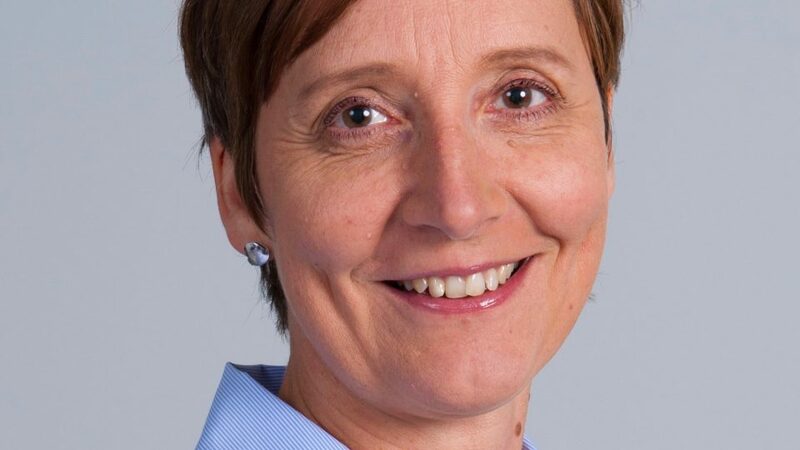 Marja-Leena Niemenmaa started as CFO in August 2018. ”I am happy to join the innovative Tamturbo Team. It is especially exciting now as our Touch Free™ Technology is breaking into the market. The target is to strengthen the finance operation and management system to support Tamturbo’s future growth.” says Marja-Leena. Marja-Leena’s experience in finance positions in start-up, private equity and listed companies gives her a strong background for leading Tamturbo’s finances. In her former position at Vexve Oy she was responsible for Finance and IT operations. “We are having great progress in global market entry with our superior products, and at the same time we are taking steps towards our targeted IPO in a few years. We are very excited about the fast growth of our company, and Marja-Leena’s experience supports perfectly our targets. “ comments CEO Timo Pulkki. A warm welcome to Marja-Leena from the whole Tamturbo Team.